The number of users adopting bitcoin (2.9 to 5.8 million unique users of bitcoin) or similar cryptocurrency, and merchants and vendors (around 100,000) accepting payments through is on the rise. Hence, providing an exchange platform for the same is a pragmatic and prudent idea. So, what it takes to build a bitcoin wallet and price exchange app. It’s the essential feature of any app. The feature is to validate the users with his or her personal information including mobile number, email ID, bank account details, credit card information, and so on. The validation process comes into play with the registration process itself. Uncompromised security has to be there in your bitcoin wallet and price exchange app. Based on our years of experience in mobile app development and IoT app development, here is a list of mobile app vulnerabilities and their solutions. What should a mobile app developer do? Emphasize on encrypting the communication between the client and the server. There is a wide range of encryption techniques, for example, a few Android Cryptography API Resources include javax.crypto, javax.crypto.interfaces, and javax.crypto.spec. These APIs handle the algorithms for encryption, decryption, or key agreement. The data storage must provide immunity to the user's data against malware. App developers shall make use standard coding resources and practices build an app that can resist any kind of client-side injection that attempts to modify its built-in file system. What does it mean? Well, an app that lacks binary protection can be analyzed, reverse-engineered, and modified by an adversary rapidly. To deter these kinds of vulnerabilities, the coding should be pursued with a focus on four security components, namely, Jailbreak Detection Controls; Checksum Controls; Certificate Pinning Controls; and Debugger Detection Controls. Send Bitcoins to other users and receive them from others. The peer-to-peer bitcoin transactions are managed through a public distributed ledger called a blockchain. So, you need the help of a blockchain developer who can make the wallet and its users interact with the ledger. Fortunately, there are a few libraries like Chain-java that offer standard functionality for synchronizing with blockchain. Subject your Bitcoin Wallet and Price Exchange App to a wide range of test cases crafted intelligently to ensure that it’s completely free of security and other issues. Use all standard practices for quality compliance and make use of platform-specific intelligent resources to test your app. The app development team shall work in tandem with the security team to ensure complete app security. The deployment is also critical as that ensures whether the end-users are getting the desired result. 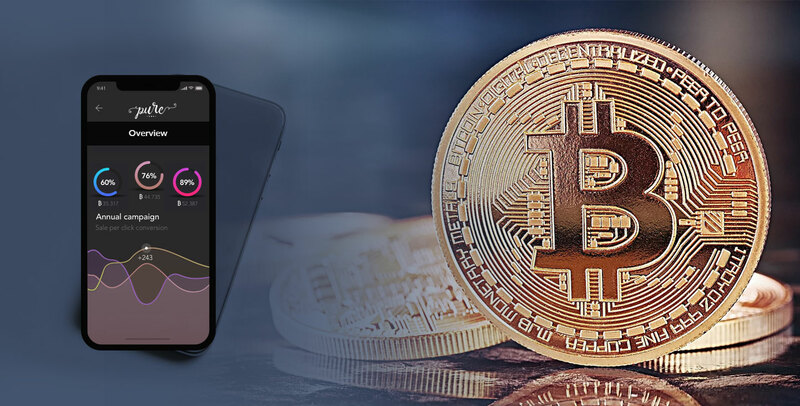 Cryptocurrency wallet and price exchange app development is a wonderful idea, but with hundreds of apps already on iOS App Store and Google Play, the path of getting the attention of the users and keeping them engaged has become a fierce battlefield. Hence, it’s essential to hire the right technology partner.